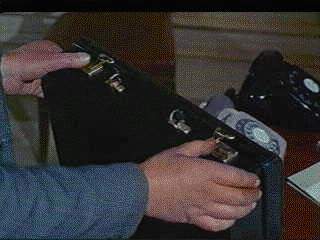 Appeared in Tomorrow Never Dies This is Bond's Ericsson Cellular Phone that he activated by pressing recall, 3, send, on his phone, and a lock pick. He can drive his BMW with the pad inside the phone and he sees where he is going through the screen also on the inside. 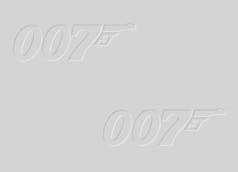 He uses in Tomorrow Never Dies. It has a fingerprint scanner, a 20,000 volt security system which can be activated by a single button on keypad. Appeared in The Living Daylights A special keyring that would release nerve gas with the first bar of "Rule Britannia." Packed with explosives triggered by wolf whistle. 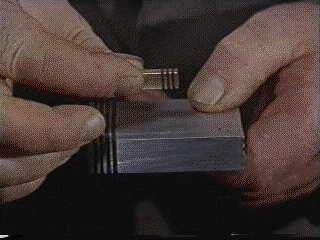 Held skeleton keys that could open 90% of world's locks. Appeared in Live and Let Die This Rolex watch is said to have the magnetic power to deflect the path of a bullet. In this picture the magnetic force has pulled a spoon to the watch. Rotating face that can slice through objects. The gun on the left is controled by nerve impulses and it shoots darts that can kill or stun. Comes with 5 armor piercing darts, and 5 cyanide darts. Appeared in Goldeneye This is not an ordinary pen. It also doubles as a grenade. When the back is clicked three times, there is a four second fuse. If clicked again three times it is un-detonated.  Appeared in Thunderball The jetpack Bond uses in Thunderball to escape danger. This is a sniper rifle that can be disassembled to fit in the briefcase. 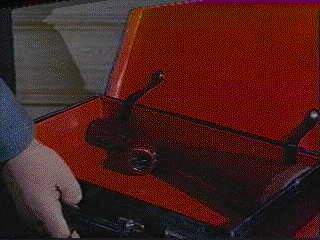 Two homing devices that can attach to something and tracked by the screen in Bond's car. The little one fits in his shoe.